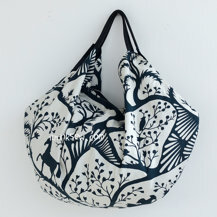 The Sarah Bag is a unique project designed for both style and comfort. 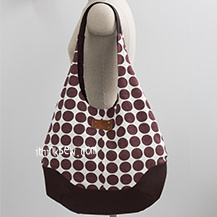 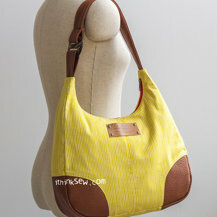 Its sleek shoulder bag profile makes it ideal for wearing out on day-long trips that require the basic essentials. 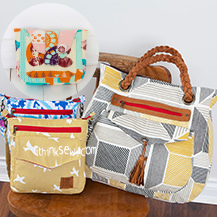 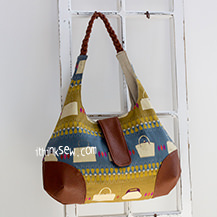 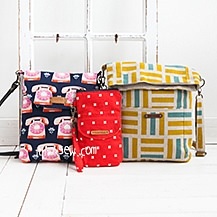 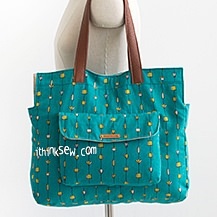 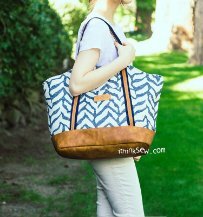 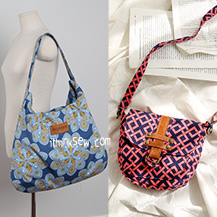 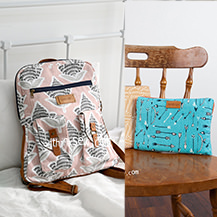 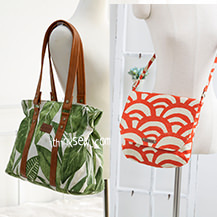 This bag ranges from beginner to intermediate sewing levels. 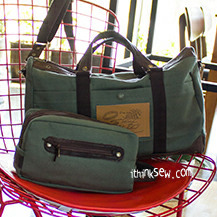 The bag’s convenient size makes it ideal for taking along anywhere. 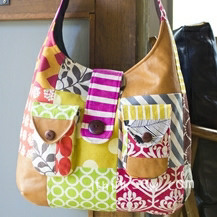 An eye-catching piece that will be sure to add style to your wardrobe. 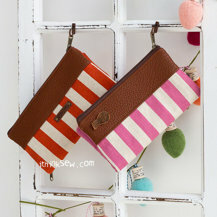 The Jessica Fold-over Wallet is a multipurpose project that is designed to hold more than cards and money. 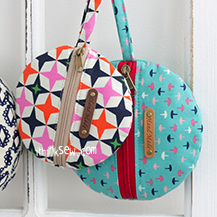 Due to its extra storage space, you can store your everyday belongings such as your phone and small makeup products. 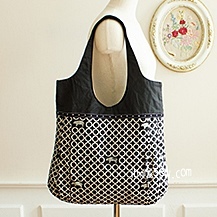 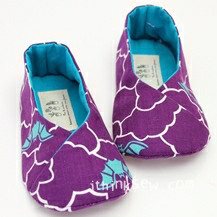 This project ranges from beginner to intermediate sewing levels. 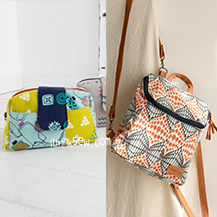 This pouch can serve many purposes, from a clutch to a wallet! 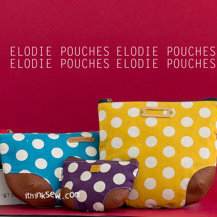 The Elodie Pouches includes three patterns; all three of them in different sizes, allowing you to choose a pouch that best suits your needs. 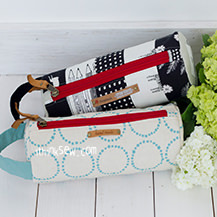 This project is designed for sewers of all levels. 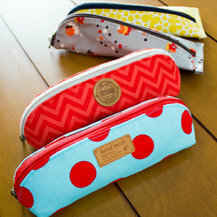 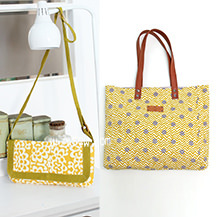 Its versatile design serves many functions such as a makeup pouch, and sunglasses case.